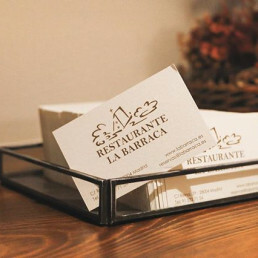 A restaurant with more than 80 years. 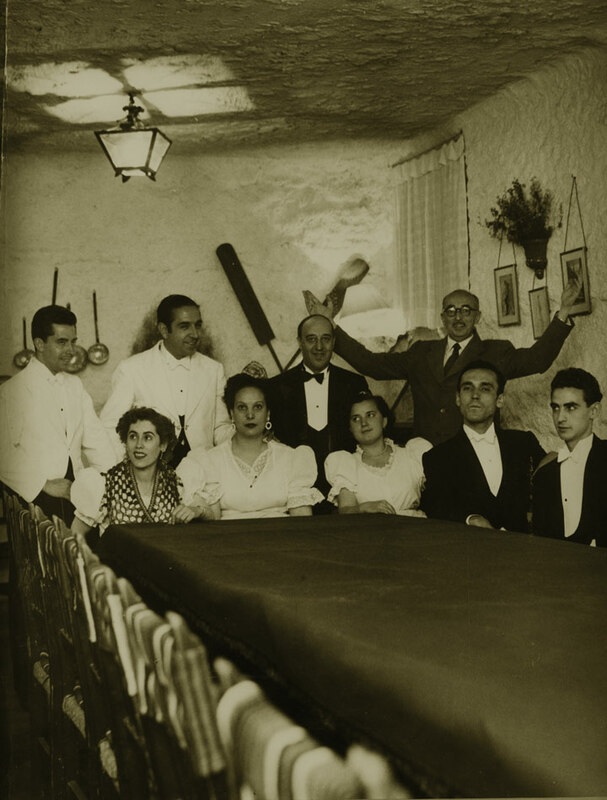 It was in 1935 when the Solís family decided to bring a prominent piece of their beloved Valencian region to Madrid. 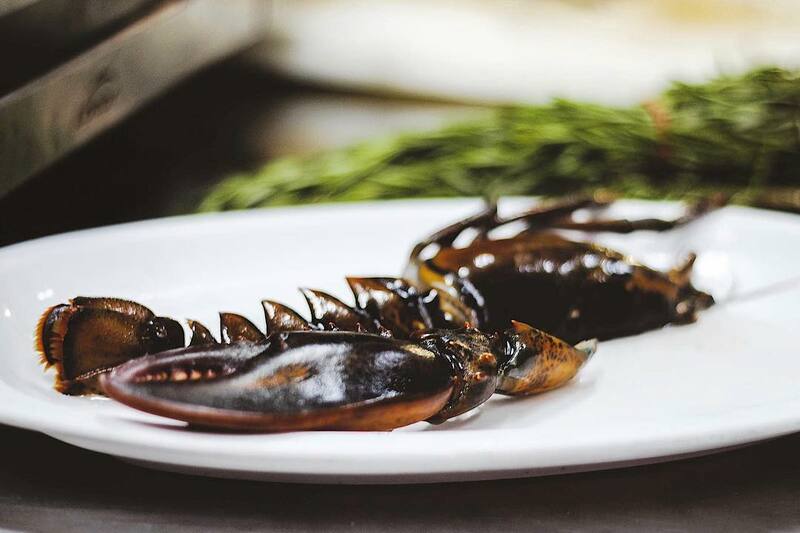 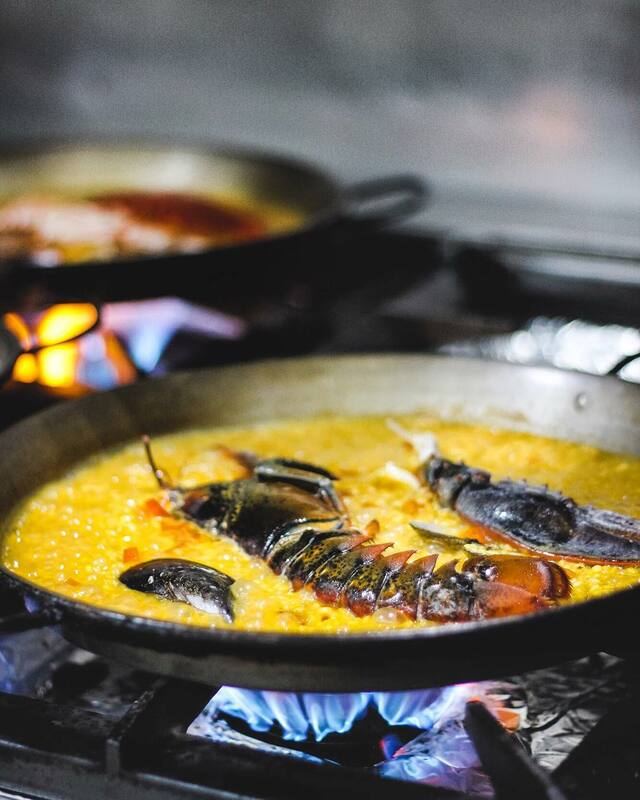 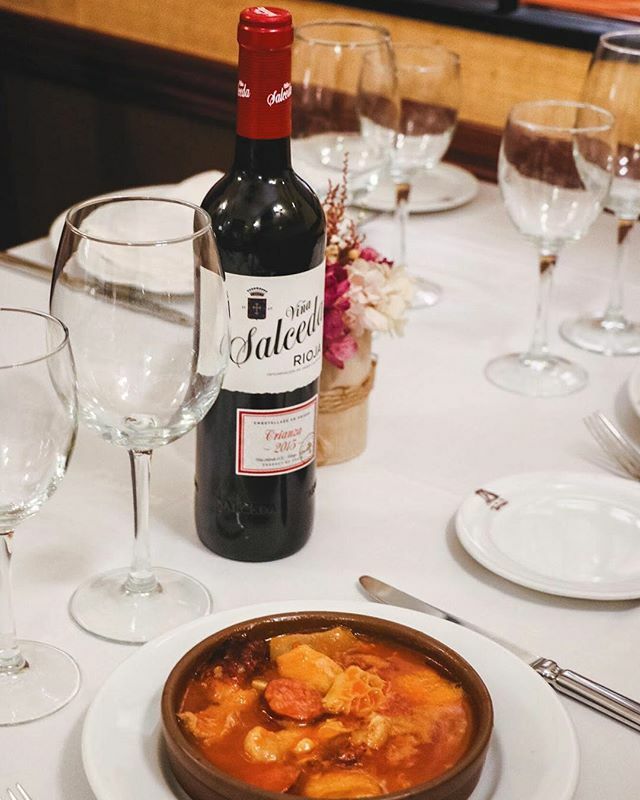 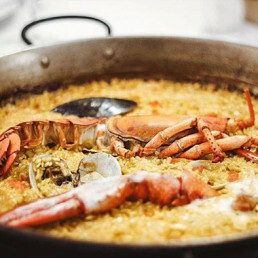 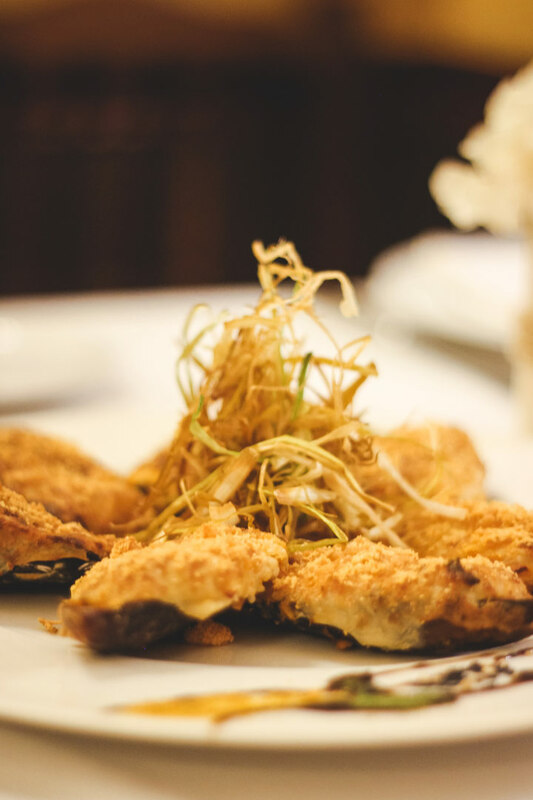 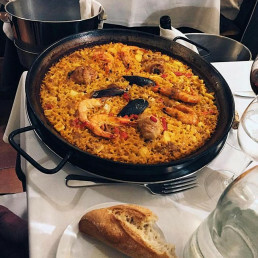 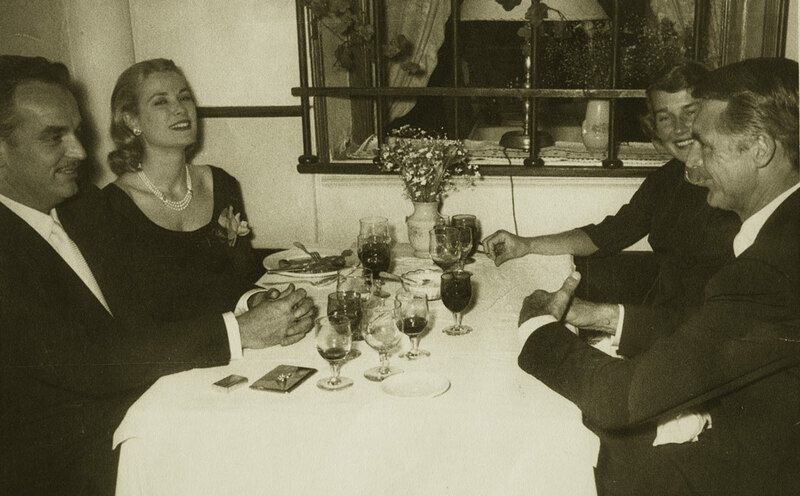 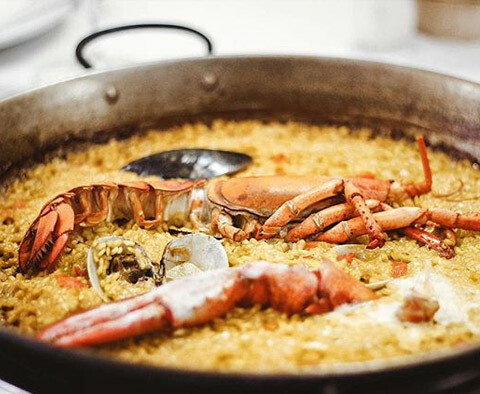 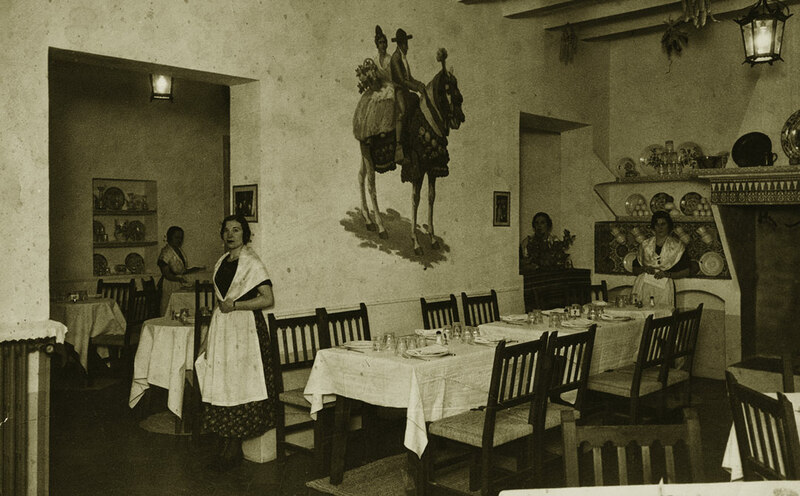 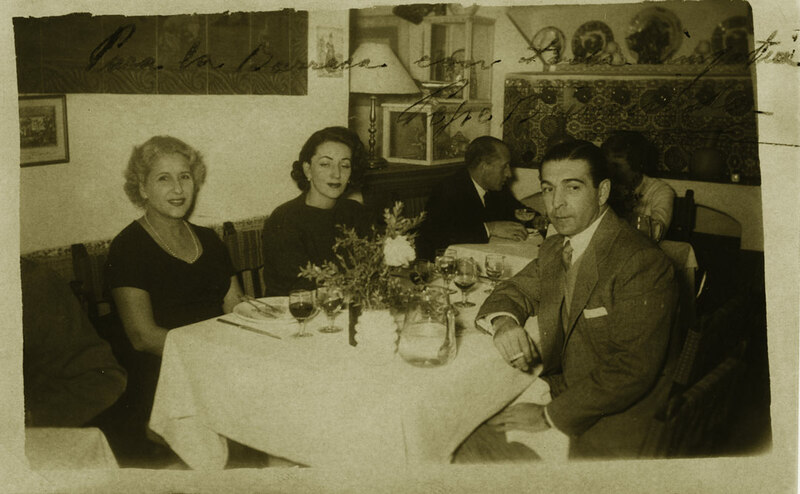 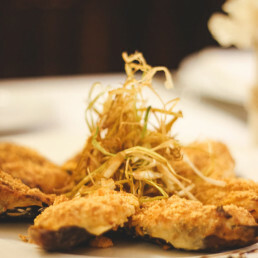 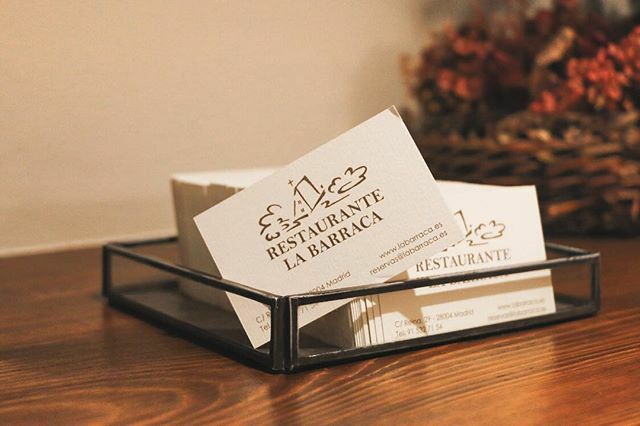 Since then, La Barraca has been the example to follow of the popular classic Spanish cuisine, and over three generations has never lost the values and culinary legacy of the old recipes. 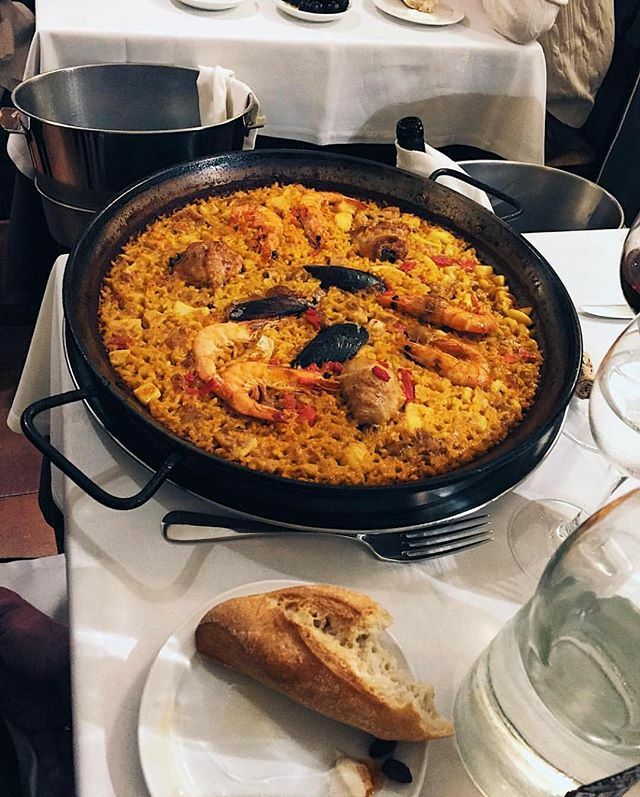 Our rice and paellas are cooked with the finest products within which lies the most prestigious of them all: “Bomba” rice with OD. 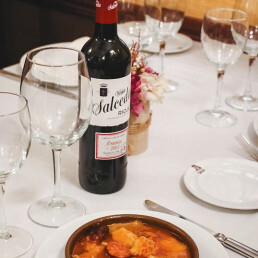 Valencia (from Valencia). 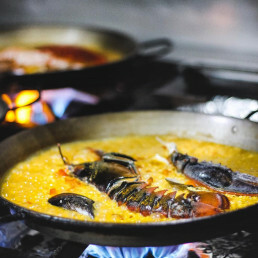 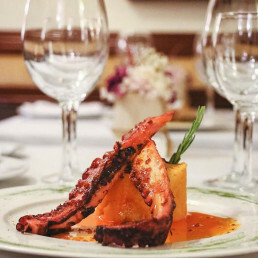 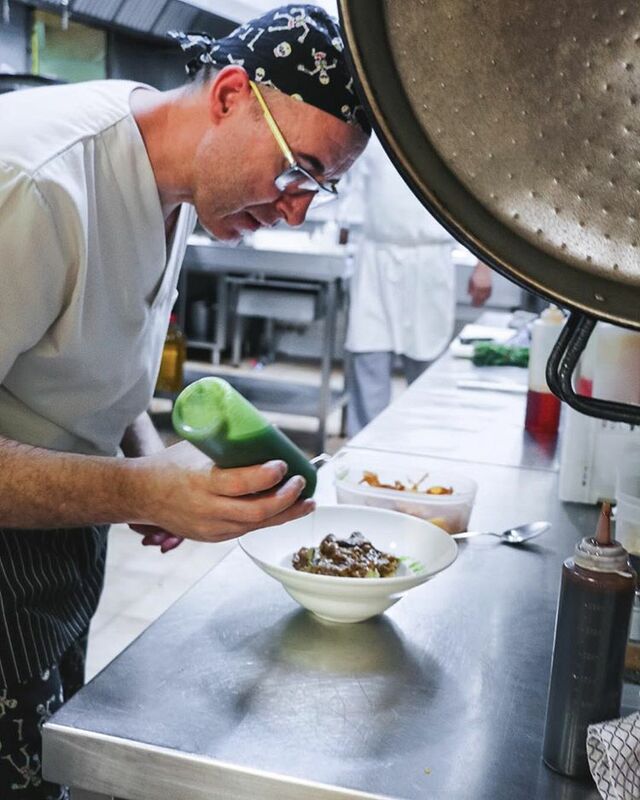 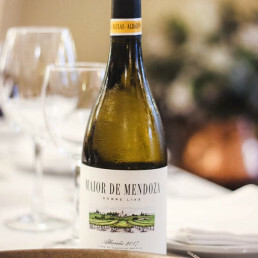 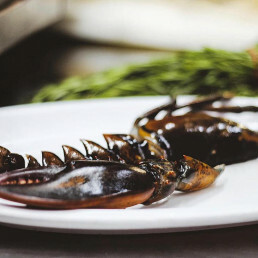 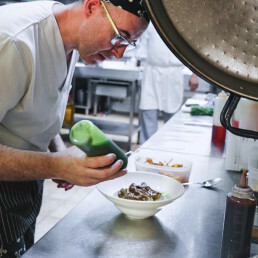 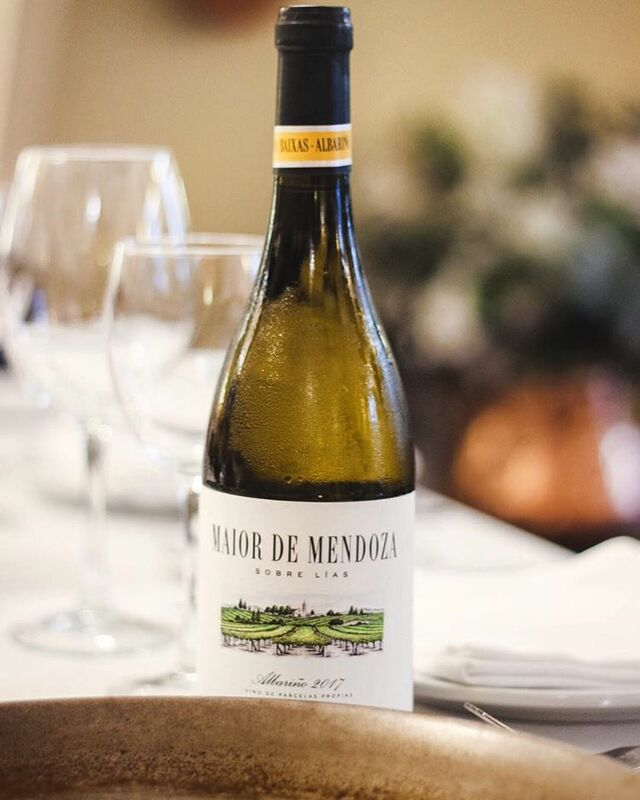 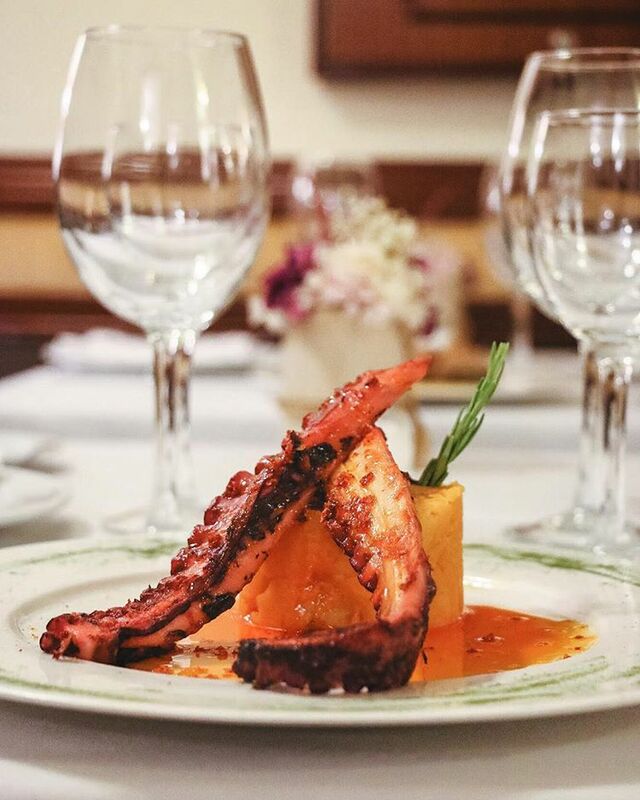 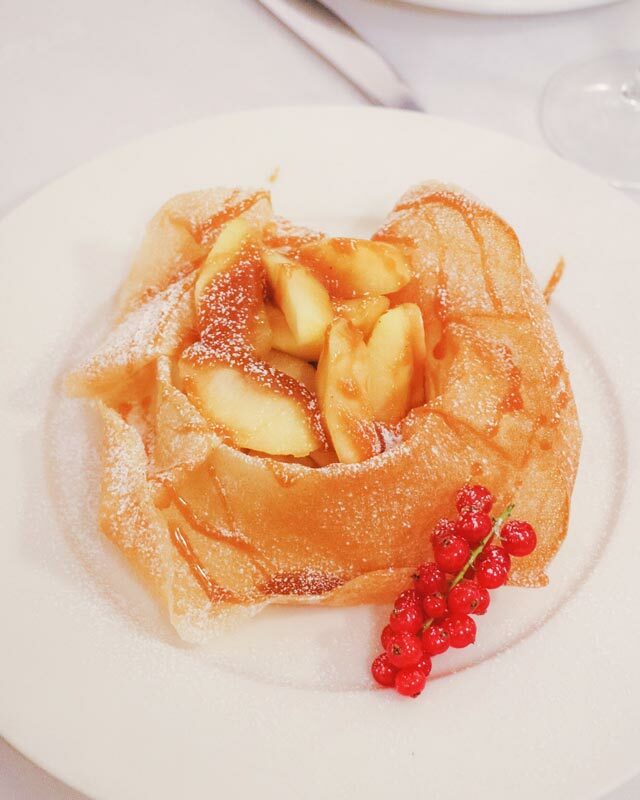 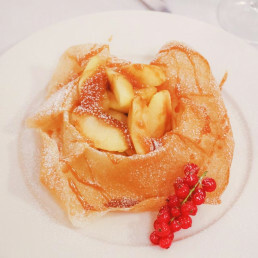 We put a great deal of intuition and heart into our cooking in order to achieve the style which, in turn, gives each of our dishes a unique character.